Do you want clinical experience in a tertiary hospital? Would you like to explore your career options and explore a delightful new country? 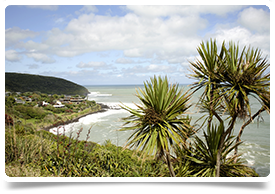 We currently have SHO / Registrar (PGY2+) vacancies in New Zealand to start in May 2018.